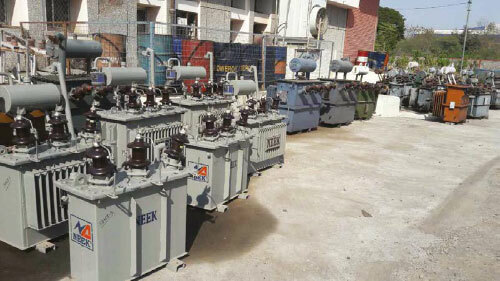 The Transformers shall be manufactured and tested in accordance with: • The Latest IEC 76 Standards. • The Latest ANSI, VDE and DIN Standards if requested by the customer. The specifications outlined below cover core type, oil immersed, natural self cooled, single phase and three phase distribution transformers suitable for both outdoor and indoor installation. These figures are approximate for estimation purpose for SILICON Steel Core Type Distribution Transformer. 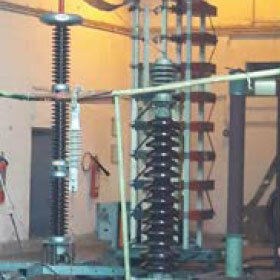 Technical data for transformers above 3000 kva can be provided upon request of the customer. With the expertise in the manufacturing of distribution Transformers under the brand name NEEK, Nepal Ekarat Engineering Co. Pvt. Ltd. Now introduces to our valued customers with the rolling contact type automatic Voltage Stabilizer for the complete protection against voltage fluctuation. NEEK Rolling contact type automatic Voltage Stabilizer is safe, precise and reliable. Voltage control equipment required essentially for sites have fluctuating voltage conditions that can damage or affect the performances of sophisticated Industrial, Medical, Electronic, Printing or Photographic equipment etc, with output voltage accuracies. It has a silent operation free from the gear tricks of conventional stabilizers. With the new microprocessor controlled control system, which NEEK is developing for the Rolling contact type automatic Voltage Stabilizer and with its digital system. NEEK stands incomparable from the other manufactures of the Rolling contact type automatic Voltage Stabilizer in the country. 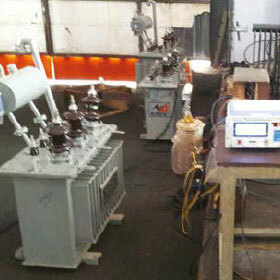 NEEK provides customized range for the Rolling contact type automatic Voltage. Power consumption is 0.5 to 1.5% depending upon the model and input voltage variation. The carbon (graphite) Roller goes on changing which prolongs the life of the rollers. Life at full load is 15-20 years. Power consumption is 2 to 7% depending upon the model and input voltage variation. Since the contact is by brush having flat surface, wear and tear of the brush is more and requires frequent replacement. Maximum life at full load is 2-3 years. Max losses in full Buck/Boost Condition. 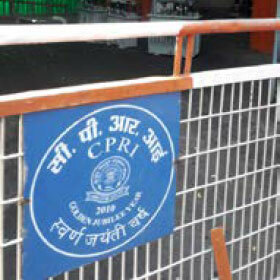 Reduction in breakdown of electrical equipments. Improvement in power factor (only in case of high voltage). Power saving (reduction in power bills). Uniform quality of end products.